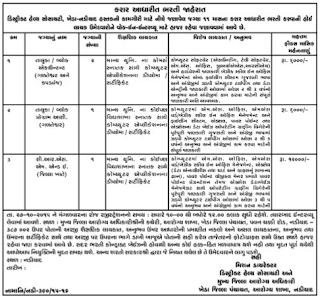 District Health Society, Kheda-Nadiad published walk in interview notification for recruitment for below mention posts on 11 month contractual base. For more details about this recruitment e. g. qualification, how to apply and apply as under. You can view official notification by following link.